Have you always had amazing fashion sense? Maybe your style stuns your friends and family, and you've finally decided that you're ready to share your tips and tricks with the world? In today's digital environment, it couldn't be easier for people with an eye for fashion to take their passion online. A fashion blog gives you an environment that you can use to offer guidance to your followers, connect with industry influencers, and potentially even make a little extra money for your shopping expenses. Here's everything you need to know about starting your own fashion blog. 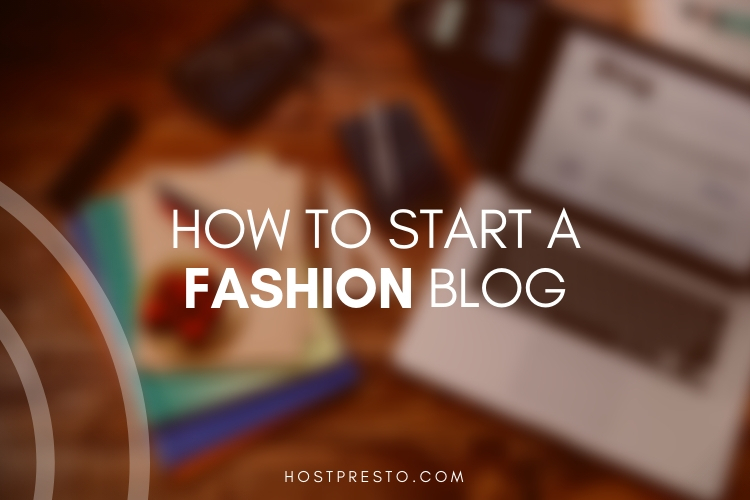 If you want a successful fashion blog, then you need to start with the best blogging platform. A blogging platform, or content management system, is the thing that allows you to launch your blog and manage it online. CMS solutions are there to help you control how your blog looks, what it can offer to your customers, and more. CMS platforms also make sure that you don't necessarily need to learn how to code if all you want to do is talk about fashion. There are plenty of different CMS options out there to choose from, and it's up to you to decide which one you feel the most comfortable with. For the most part, the most popular blogging platform is WordPress - and that's the platform that countless companies and individuals around the world use today to manage their fashion presence online. Your domain name is an important part of making sure that the right people will be able to find your fashion blog when you've finished setting them up. If you already have a business of some kind, then your domain name should be the same as your company name. On the other hand, if you're starting from scratch, it's important to choose something that perfectly represents you, and what you have to offer your consumers. Keep it short and simple: The shorter your domain is, the easier it will be to remember. Make it relevant: Ensure that people know what they're going to get when they hear your domain name. Make it unique: Ensure that your domain name isn't too similar to anything that already exists online. Once you've got your domain name, and you're ready to start publishing your fashion content online, you'll need to select a host for your blog. Choosing a reliable web host is important, as it will help to make sure that your website stays up and running throughout all hours of the day, delivering the excellent experience your customers and visitors expect. 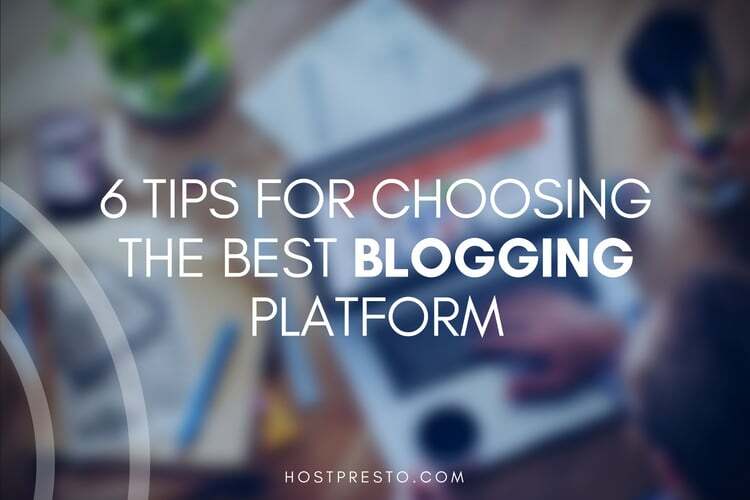 There are plenty of different types of hosting available to choose from, from shared hosting which is the least expensive and most common option, to WordPress hosting. Choose the one that appeals most to you. 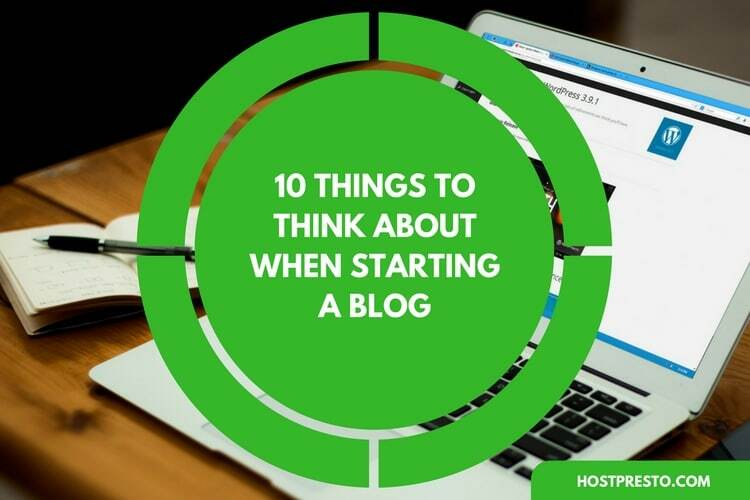 The chances are that you probably won't need dedicated hosting until your blog starts to get some serious traffic. All websites perform better when they look good. However, when you're a fashion blogger, you can expect that your followers will expect you to have an impeccable sense of style. Make sure that you don't try and create your own website using the same old tired templates that other people in your space have been using for years. If you really want to make an impact on your audience, consider investing in a graphic designer and website builder to create your online presence for you. Just make sure that you know how to use the back-end system to publish content. With your blog up and running, it will finally be time to bring it to life with the most amazing content you can think of. Don't just publish thin content because you can't think of what to say. Spend some time planning out a content schedule and decide how you're going to really wow your audience with advice and guidance that you can't get anywhere else. 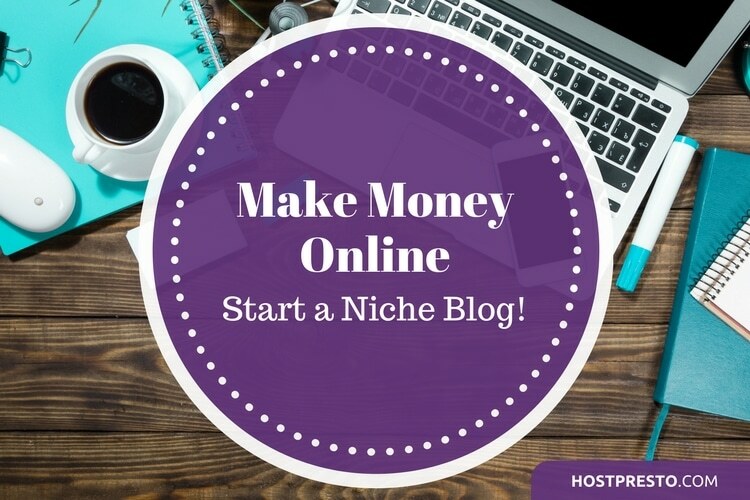 It helps to come up with a specific niche or area that you want to focus on. For instance, you might be looking at fashion for curvy women, or fashion in a certain part of the world. Once you have your theme, make sure that all of your blog content allows your unique personality and tone of voice to shine through. 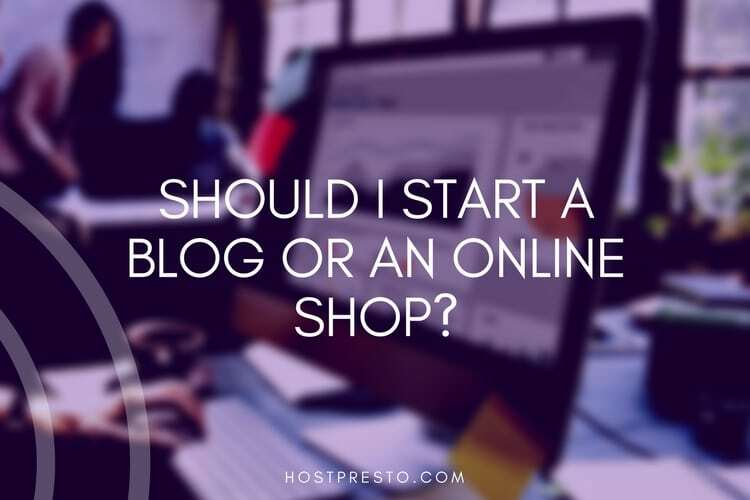 Should I Start a Blog or an Online Shop?